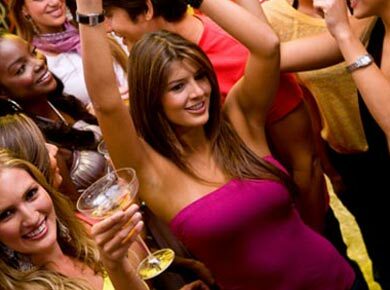 Zagreb is famous for it`s nightlife during the whole year where you can experience the biggest and fabulous party. Public transport is well organized and there is a good and cheap taxi service. The range of choice is wide. You can pop in a bar where live music is played or get stuck in pub and taste the Croatian beer and booze. 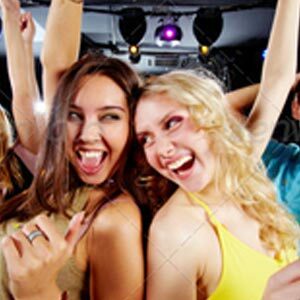 We’ll show you one night in the city where is the best party in town and where the most beautiful local girl partying all night and your guide will be one of them. 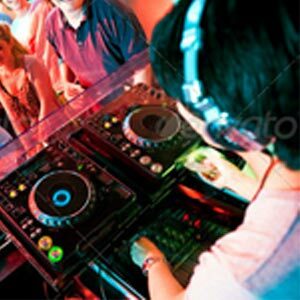 We advise you visiting more than one of the local disco clubs and we are sure you wont regret any! Ones are known for their unique funky design and atmosphere while others rely on hot girls dancing on the tables.